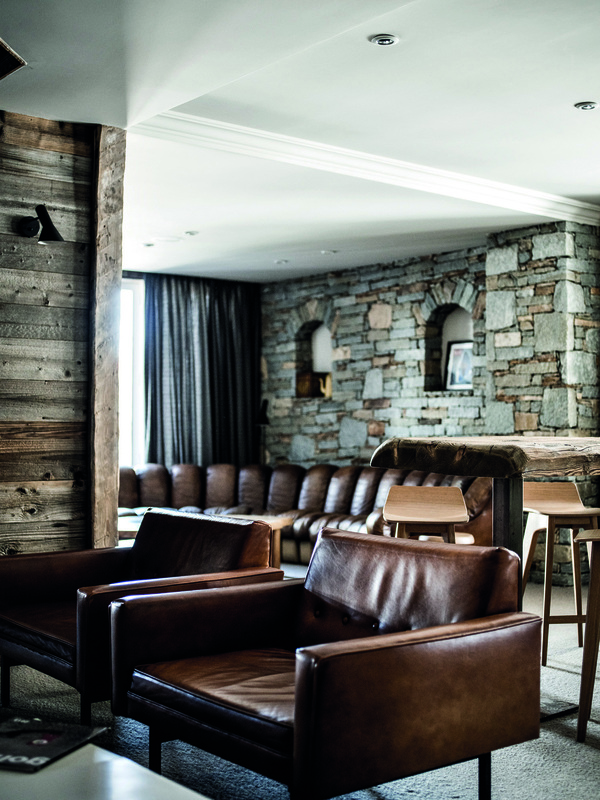 One of the oldest hotels in the resort, the 4 star Les Trois Vallées is in an excellent central, yet tranquil location offering ski-in ski out comfort yet within easy walking distance of everything the resort has to offer. The hotel was entirely renovated a few years ago and now has a small spa, comfortable living area with a fabulous fireplace and a mezzanine breakfast and dining area. 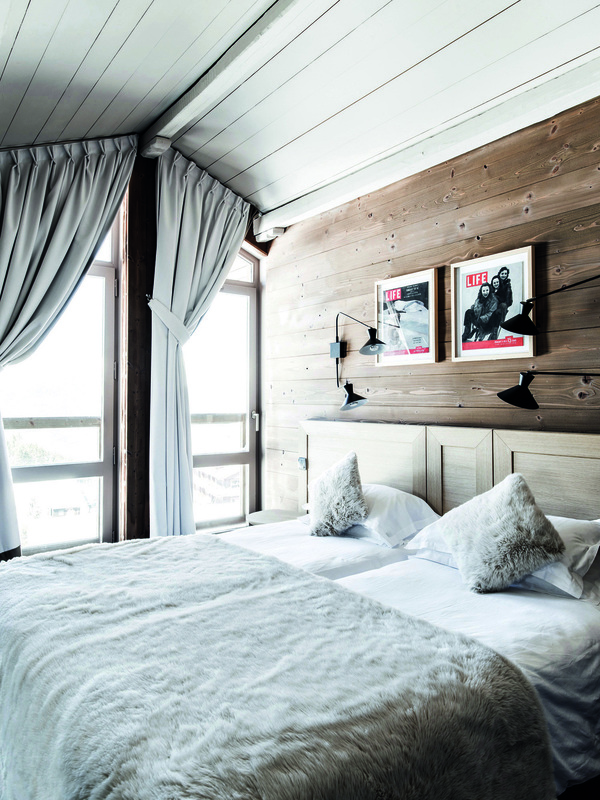 One of the oldest hotels in Courchevel, the 4 star Hotel Des Trois Vallées is in an excellent central, yet tranquil location offering ski-in ski out comfort yet within easy walking distance of everything that Courchevel has to offer. The hotel was entirely renovated a few years ago and now has a small spa, comfortable living area with a fabulous fireplace and a mezzanine breakfast and dining area.